Get ready to claim autonomy over your growth. Since 2012, Lime Tree Advocacy has helped a variety of functional medicine practitioners such as acupuncturists, chiropractors, and naturopathic physicians grow revenue by an average of 40% within a year of practicing our strategies. DYK: Limes are alkalizing to the body and there's also a kind of lime tree that can produce fruit year round. We believe in being of benefit at all times. We offer a range of packages from inclusivity development, an ethical 5-star online review program, a high conversion health screening package, a top 5 marketing strategy, to an All-In-One package. 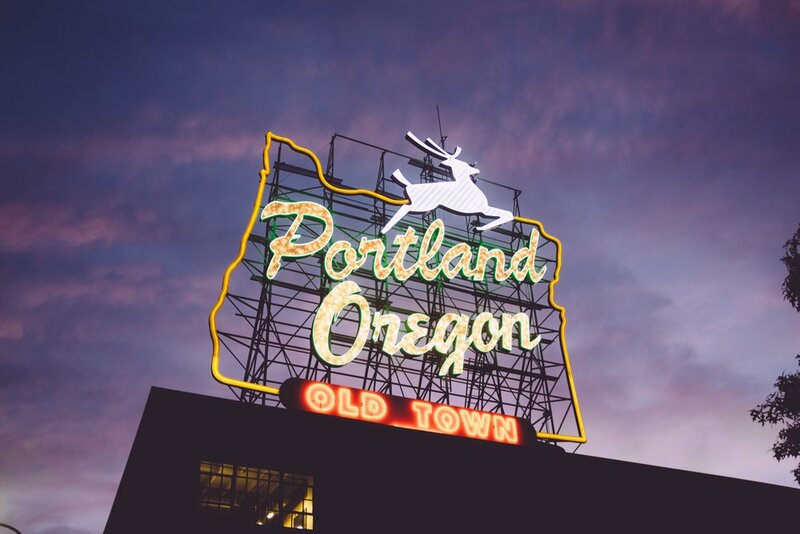 We donate time monthly in the community to educate healers on best marketing practices by hosting the Mindful Marketing Q&A For Healers in Portland, OR. We are cultivating a community of sharing best practices, social justice triumphs, ways to disrupt the current healthcare system in positive high return ways for both patients and practitioners. We take the stress out of choosing what marketing to invest in by doing the math, including a mindful approach and sticking to the highest return tactics. We are a remote studio currently based in Portland, Oregon near the trifecta of newest alternative medicine graduates from National University of Natural Medicine, Oregon College of Oriental Medicine, and Western States University. We empathize with our clients for being the backbone of healthcare, paying unsustainable student loan debts and for the discrimination faced by 3rd party insurers who feel entitled to undercut fees. Our high ROI marketing instills confidence and lowers stress. If you do not grow a minimum of 30% within six months of implementation, you'll be completely refunded. We choose to actively decolonize from the leftover nature of dominance and exploitation, encourage egalitarianism and to be mindfully kind of any marginalized people. We empathize with and prioritize POC and LGBTQIA people to reduce the disparity of care gap.